8 oz. of our fresh cinnamon glazed pecans. 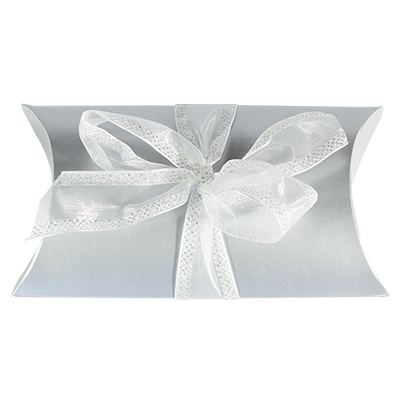 Sealed in a poly bag and placed in a silver pillow gift box with bow. The perfect gift for any occasion! The perfect gift for any occasion!